Dr. Ian J. Langer, D.M.D. 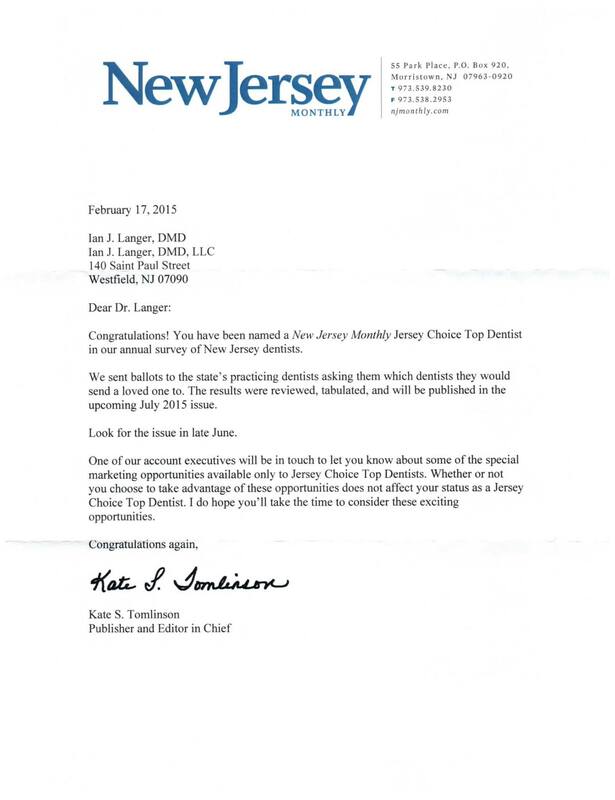 Dr. Ian Langer has been named a New Jersey Monthly Jersey Choice Top Dentist for 2015. Click here to read the rest of the article or for more recent news. Dr. Ian Langer is here to assist you with all of your Endodontic needs. He has many years of specialized experience treating root canals and performing root canal related surgery. Dr. Ian Langer has advanced training in Endodontics from the prestigious endodontic residency program at the University of Pennsylvania and he provides quality services in a friendly and compassionate manner. Utilizing modern forms of technology such as the Zeiss Surgical microscope, and digital radiography, Dr. Ian Langer is able to treat his patients with superb results. Our offices are able to facilitate the treatment of calcified canals, surgery and complicated cases where it may be difficult to see without magnification. We hope that our information helps you to understand what endodontic treatment is, and makes you feel more comfortable in choosing Dr. Ian Langer for all of your endodontic needs. The Westfield office which was opened in 1997 is conveniently located downtown at 140 St Paul Street and has a parking lot in addition to street parking. The Westfield office is wheelchair accessible and features three patient treatment rooms, a comfortable waiting room, and a handicap accessible restroom. From the East or West: Take Route 22 and exit in Springfield onto Springfield Avenue following signs to Westfield. Follow to East Broad Street and turn right onto East Broad Street. Continue along East Broad Street and turn left onto Saint Paul Street (first left past the police station). Continue to 140 Saint Paul Street, on the right. From the North or South: Take the Garden State Parkway to Exit 135 and follow ramp/circle onto Central Avenue/Westfield. Continue on Central Avenue to the end and make a right turn onto East Broad Street. Once on East Broad, make the 2nd right turn onto Saint Paul Street. 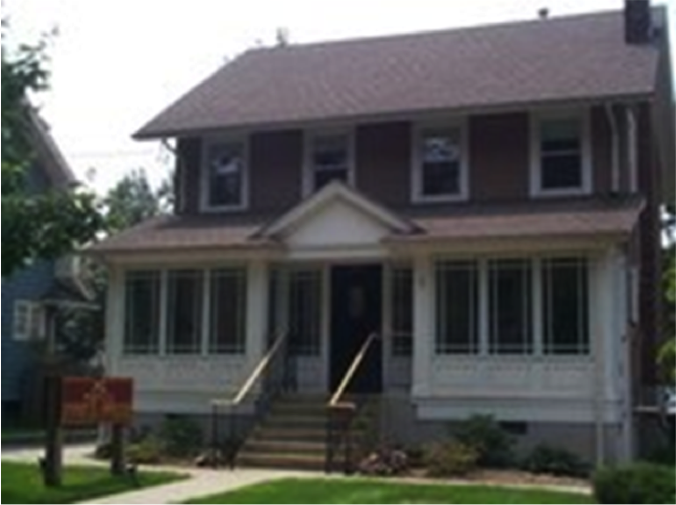 Follow to 140 Saint Paul Street, 2nd office before the stop sign on the right. Please call if you need help with the directions (908) 486-6640. © 2015 Dr. Ian J. Langer, DMD LLC. All rights reserved.